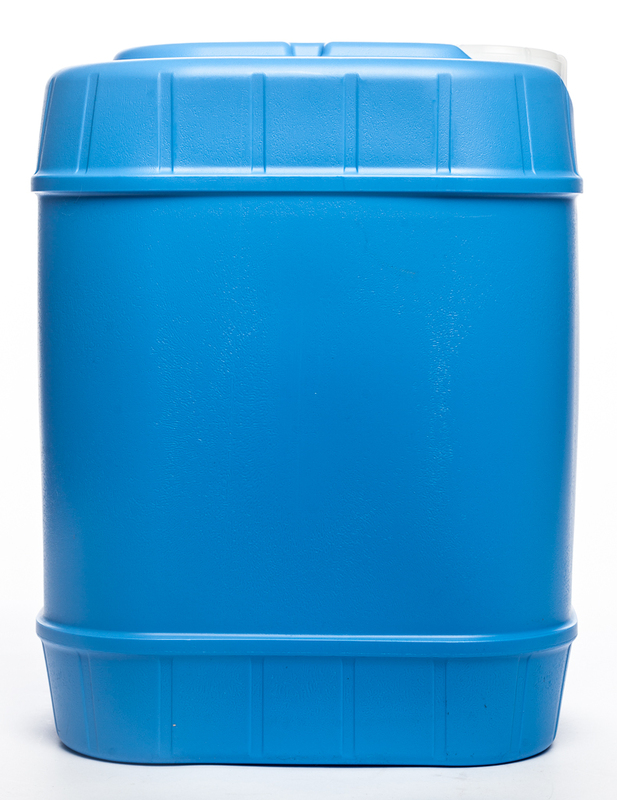 Solvent used widely as a cleaning fluid, especially in dissolving oils. Isopropyl alcohol dissolves a wide range of non-polar compounds, leaves nearly zero oil traces compared to ethanol, and is relatively non-toxic, compared to alternative solvents. Most popular blends are 70%, 91%, 95% and 99% IPA.